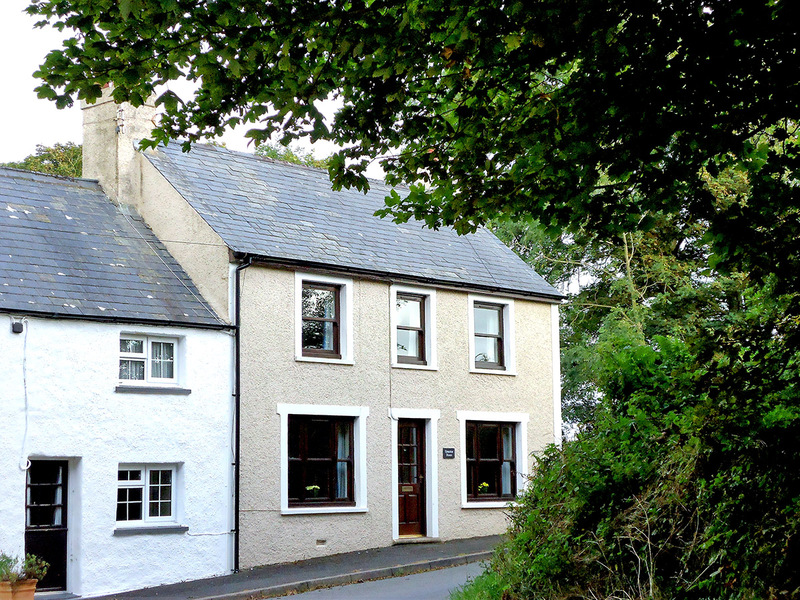 Granston House is conveniently situated between Fishguard and St Davids in the tiny hamlet of Granston opposite the secluded medieval church. It is approximately a mile from the stunning coast path and the small pebbly beaches with some sand at low tide of Aberbach and Abermawr. 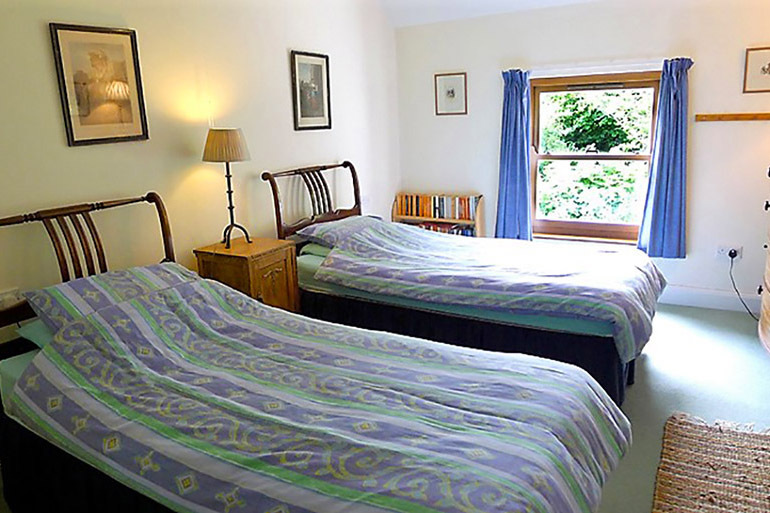 It is conveniently situated to other cottages on the website including Felin Fawr, Aberbach (Smugglers Cottage), Garn Barcud and Dyffryn Moor making it ideal should families wish to be close together without having to share. A stroll from the cottage to the sea is a delight especially in the Spring when the primroses, bluebells, wild garlic and many other wild flowers are in abundance. The wildlife is a joy to watch at any time of the year with birds nesting, seals and pups can be seen in the secluded bays, sea birds roosting in the bays in the evenings and badgers wandering along the lanes and don’t forget the stunning sunsets. For the more energetic walkers of the spectacular Pembrokeshire Coast Path, the Strumble Shuttle bus can be flagged down outside the cottage enabling you to walk back from various parts of the coastline. The village of Mathry has a pub and café which can be included in an easy circular walk of approximately 6 miles from the cottage. 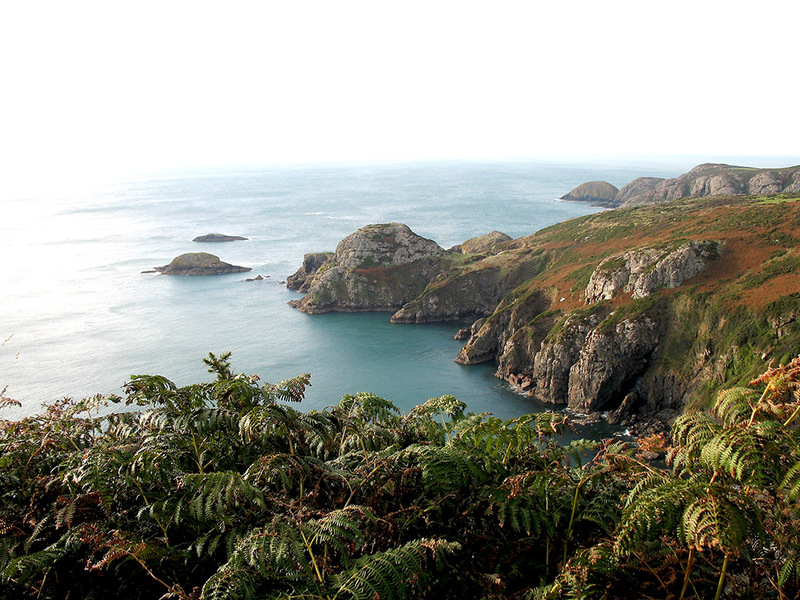 For those of you wishing to spend days rambling along the coastal path exploring coastal villages such as Abercastle and Porthgain, as well as possibly making a trek to Strumble Head for panoramic views across the Pembrokeshire coastline, also popular with birdwatchers. With secluded coves and hidden bays, this part of the coastline is a favourite amongst water sports enthusiasts not forgetting that the Blue Lagoon at Abereiddy is nearby – popular with kayakers and a hot spot for coasteering. Remember, if you become tired you can catch the Strumble Shuttle back to the house! There are so many places of interest to explore in the vicinity including the Tregwynt Woollen Mill with its café and shop is only a few minutes walk from the cottage. Abermawr beach is popular with surfers and body boarders in the right conditions. St David’s, with its medieval cathedral, is only a few miles away, as is Fishguard, with its harbour and weekly farmers’ market; both offer excellent shops, galleries, pubs and restaurants. This delightful traditional cottage has a home from home feel about it. 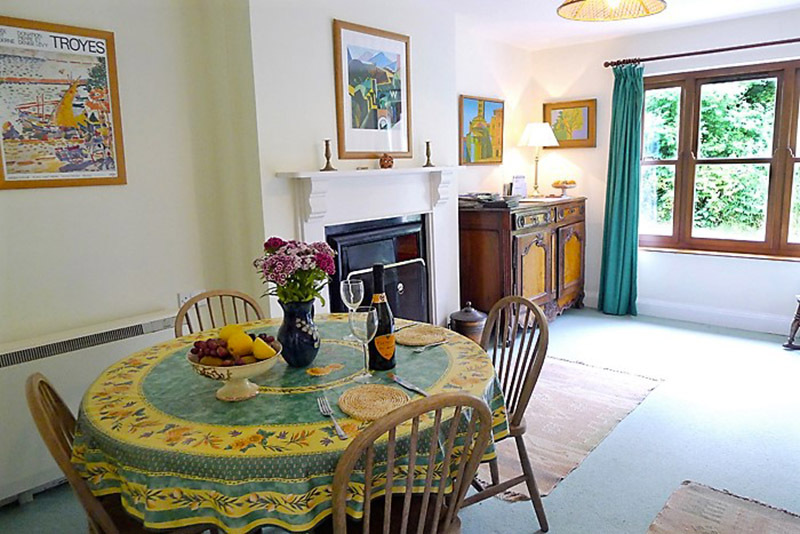 The owners have a love of art and antiques which they share with you in the cottage. Entrance to hallway and through to the SITTING ROOM with open fire, 2 comfortable sofas, occasional tables, TV, DVD and a stereo with a large selection of books and CDs (mostly classical) to enjoy. 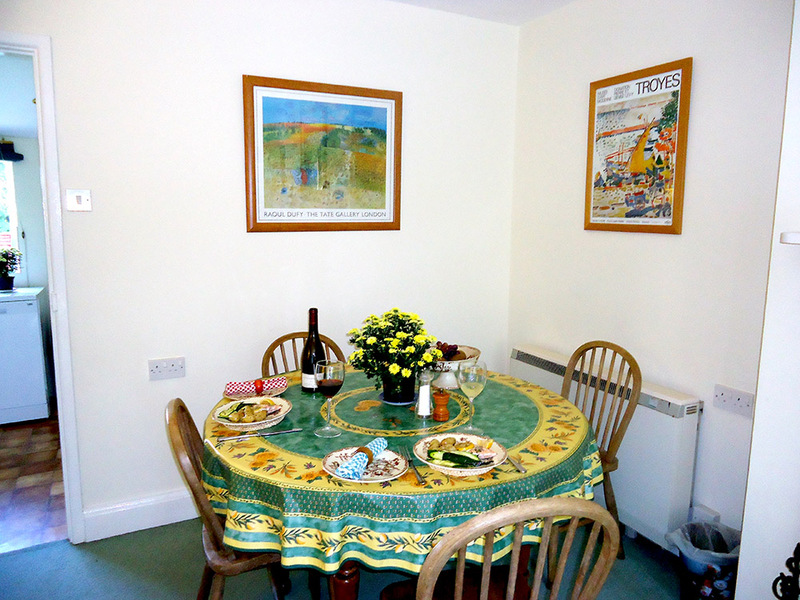 The DINING ROOM also has an open fire and is furnished with a dining table and 6 chairs, sideboard with board games, table/desk and radio. 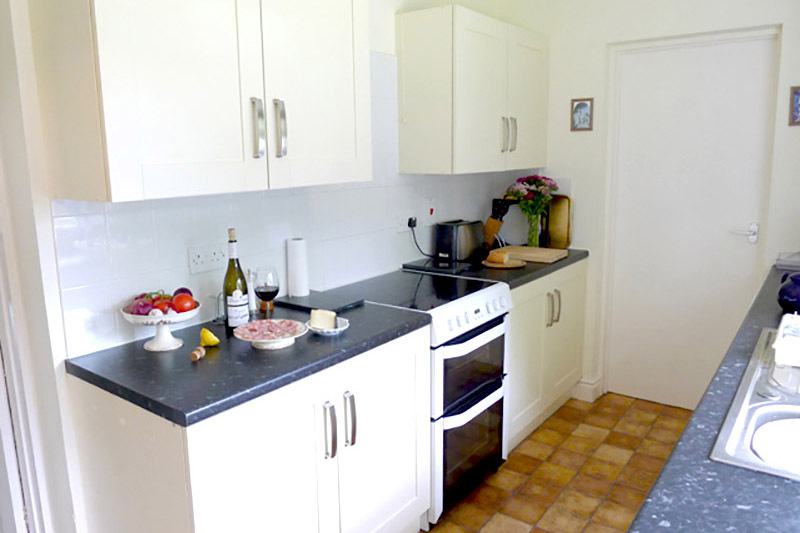 The simple KITCHEN has a cooker, microwave oven, fridge with freezer compartment and a dishwasher. 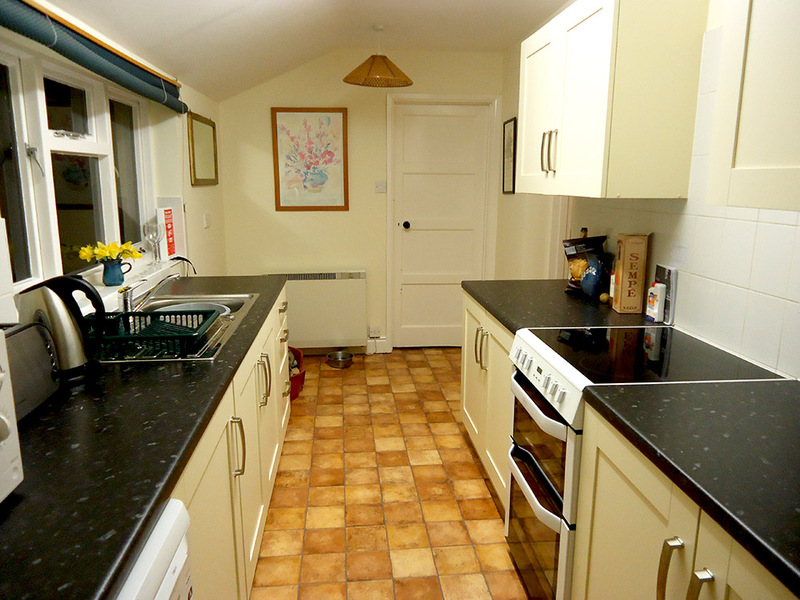 The UTILITY ROOM has a washing machine and plenty of space for walking boots and coats. Stairs lead from the hallway to the bedrooms, both of which have views over farmland. The MASTER BEDROOM has a double bed, bedside tables with lamps, table with mirror, cheval mirror, wardrobe and chairs. 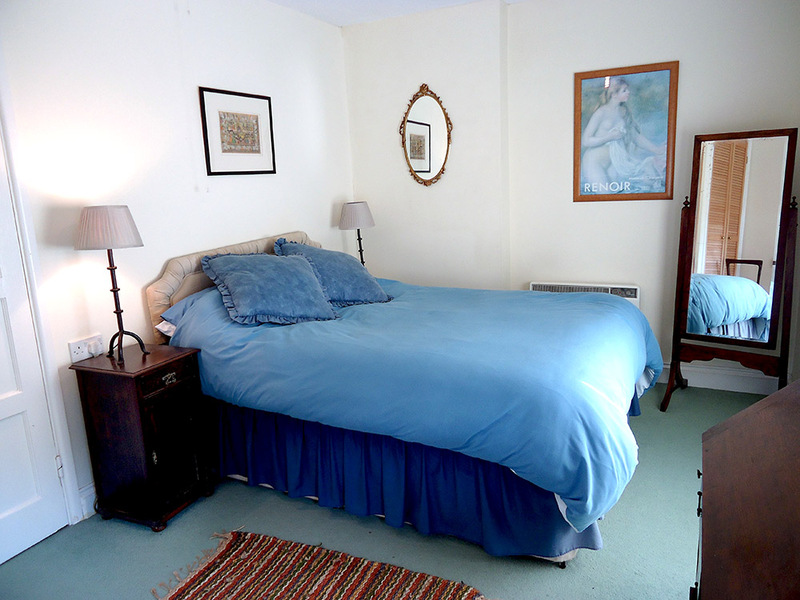 The SECOND BEDROOM has twin beds, bedside table with lamp, chest of drawers, dressing table, stool and a fitted wardrobe. The BATHROOM has a bath with electric shower over, WC and hand basin. PARKING for 2 cars at side of house. The private enclosed rear garden is mainly laid to lawn, with a patio area, mature trees and a fence making it sheltered and safe for children to play. There is a bench, table and chairs where you can enjoy an al-fresco meal on a summer evening. This is truly a place to relax and retreat to. This cottage had everything we needed – the weather wasn’t the best so we got to use the beautiful fires! Near lovely little beaches and great for rambling along the beach heads! – we will definitely book again. Thank you for letting us stay for 4 nights. 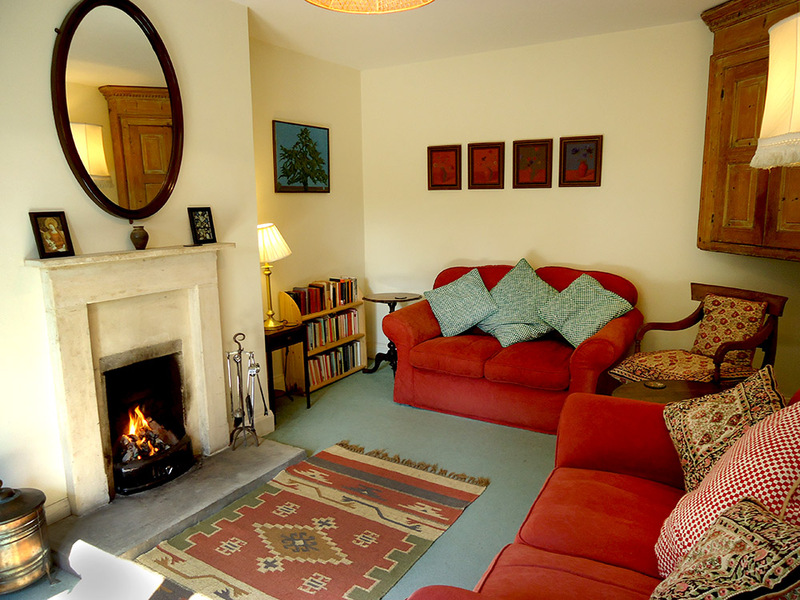 A really well stocked, comfortable and relaxing cottage. We have had a lovely time and wouldn’t hesitate to recommend you to friends. What a lovely week we have had! Crabbing at the Sloop, Surfing at Abermawr, Exploring at Traefllyn, riding the flumes at the Blue Lagoon water park and visiting the real Blue Lagoon! We went along the Breakwater at Goodwick Sands (we also visited the little aquarium there!) We visited Strumble Head and saw 3 seals. We have also enjoyed lighting up the lovely fires and getting cosy playing scrabble. What an adventure! Cottage is welcoming and named “our cosy cottage” by the kids. Thank you Granston House for having everything we needed & more!